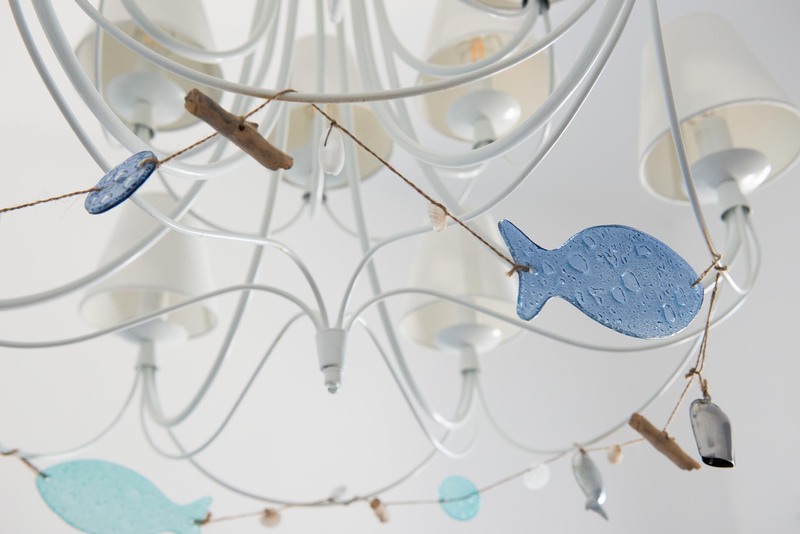 Biancadamare is a charming abode in the White city to fall in love with. 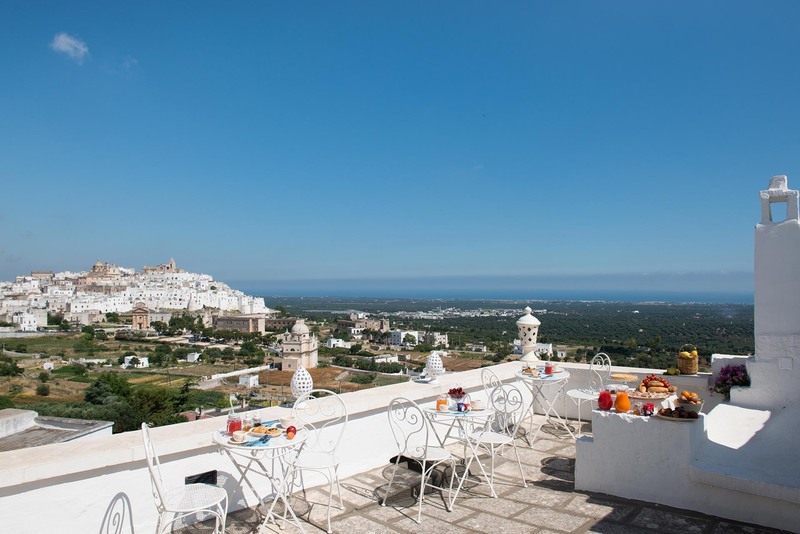 An elegant and antique building in Ostuni was restored and transformed into this cozy and comfortable villa. It is located over a natural slope and bounded by traditional dry stone walls in support of the typical terracing. On its spacious terrace you will enjoy a “living postcard” of the White city: olive trees plain, masserie (manor farmhouses), the sea, - magic panorama, immense atmosphere, magnificent feeling, fascination in your eyes. Each of the lodgings is independent and differs in unique interior design in pastel shades. They are the perfect place to pamper and let yourself get carried away by unique experiences. This is the real advantage of the charming abode Biancadamare: exclusive accommodation in a central location, from where it's easy to discover and experience the whole Apulia. This region will fascinate you by its warm shades of the land, the sun and the sea.